We cater to all levels of fishing experience, from the novice to the expert, from the young to the old. 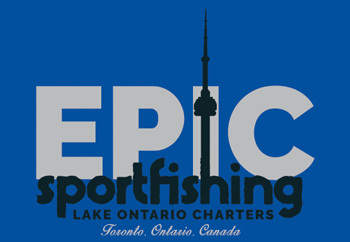 We work very hard at making sure your Lake Ontario fishing charter experience is action packed but most importantly FUN! A valid fishing license for those between 16 & 65. Click here for official Ontario Government fishing license link. 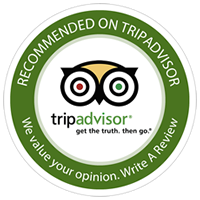 We ask all clients to print out a copy and bring it with them. If you are an inexperienced fisherman or wanting to bring a child don’t be discouraged because there are kilometres of pristine water that provide limitless opportunities for beginning or advanced anglers. Everyone starts somewhere and we would love it if you did it with us.